Get those cups of coffee at the ready. 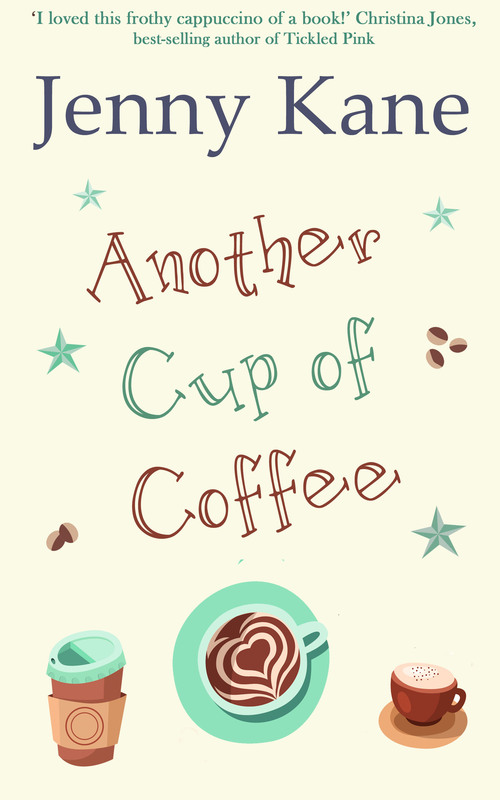 The latest story in the ‘Another Cup of…’ series is on its way!! I hope you love the cover much as I do! And yes- if you’re sat there thinking that looks like a Scottish castle, you’d be absolutely right. 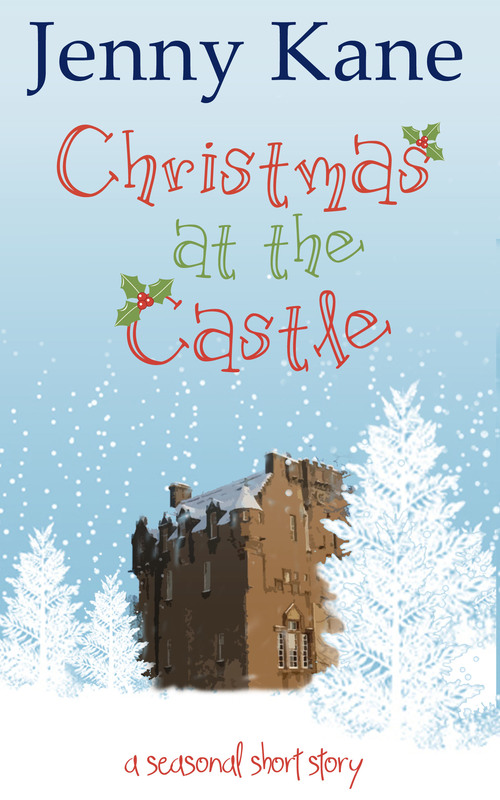 Christmas at the Castle is set in the beautiful Deeside area of Aberdeenshire in Scotland. 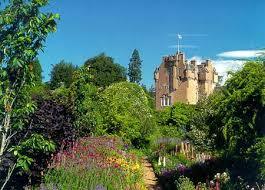 The castle in question, is the stunning Crathes Castle; one of my favourite places on the planet. 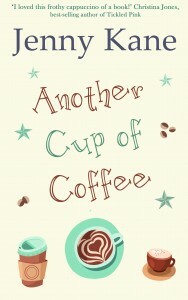 When I wrote my first contemporary fiction novel, Another Cup of Coffee, I had no idea I’d started a series. 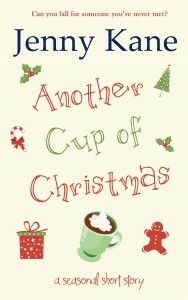 When I was asked to write Another Cup of Christmas, I was over the moon. 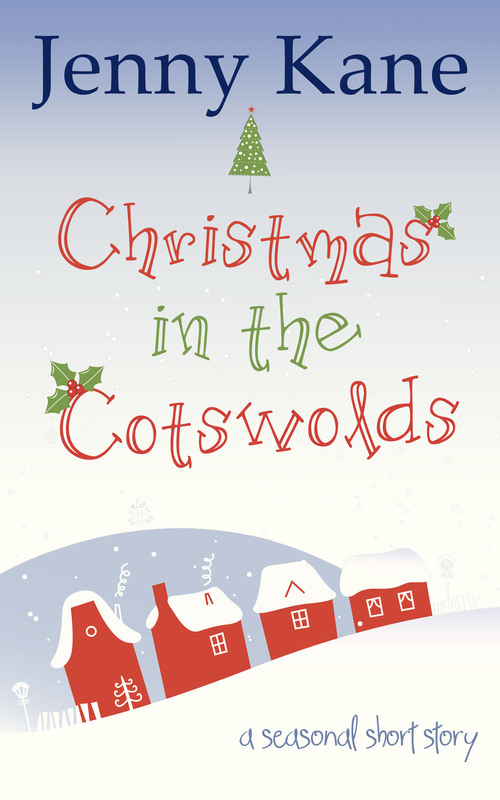 I enjoyed creating the tale so much that last year I did a second festive special, which sent Pickwicks regular waitress, Megan, to celebrate Christmas in the Cotswolds. 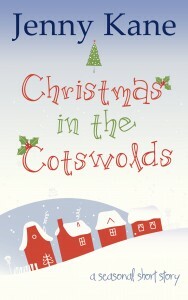 I have to confess- I wasn’t going to write a Christmas story this year, because I’d already written a brand new full length for this series this year (Another Glass of Champagne, will be out late Spring/Early Summer). However, when my lovely editor asked if I could squeeze out just one more story this year, how could I refuse? 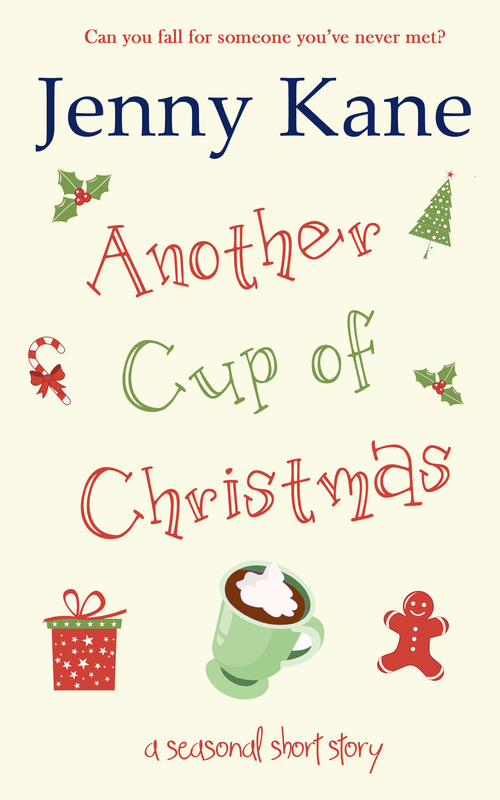 I’ll be back very soon to give you an exclusive look at the blurb, and your chance to pre-order this years Christmas coffee time read! Yay I love your Jenny Kane books, sharing.